Black Bear opportunity: Optimize compression set values and reduce costs. 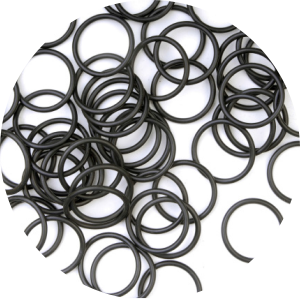 Our carbon blacks provide a unique set of properties enhancing the durability and performance of O-rings, sealing and gaskets. Being of low structure impart comparable or better compression set values at equal cross-link density when compared to N550, N330 and N326. The inherently good compression set performance further provides the opportunity to replace N990 or N772 but at reduced loadings.